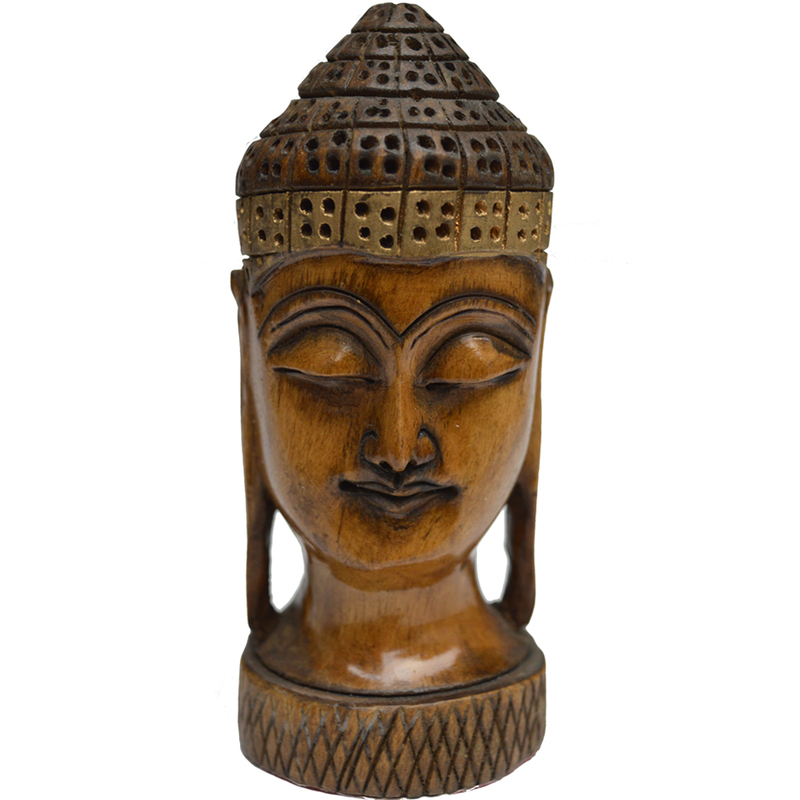 This Meditative Mahatma Buddha Head Figure in Wood is the ideal choice for calming the energy level of any home décor by adding a touch Read More..of meditative contemplation into the scheme of things. The immaculately carved Buddha head out of the finest quality wood is also suited by upping the class and elegance of any shelf or tabletop where it occupies the pride of place. Therefore, this decorative head is ideal for those who wish to inject elegance in an understated manner to their home décor. Show Less..